All information regarding updates and future editions of the Mission Handbook will be found on this page. 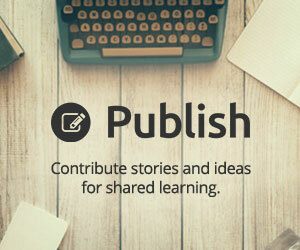 If you want to be informed when the questionnaire is posted for providing updated information about your organization, would like to be included in the next edition, or have a question, please fill out the form below and submit it to the Missio Nexus Mission Handbook team. 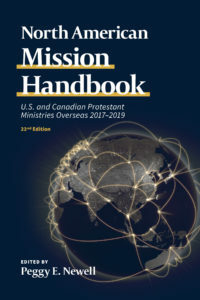 If you wish to purchase a copy of the 22nd Edition of the North American Mission Handbook, please click here. Thank you to these sponsors who helped bring you the Mission Handbook! Notify me when the questionnaire is posted for providing updated information about my organization. My organization would like to be included in the next issue of the Mission Handbook.